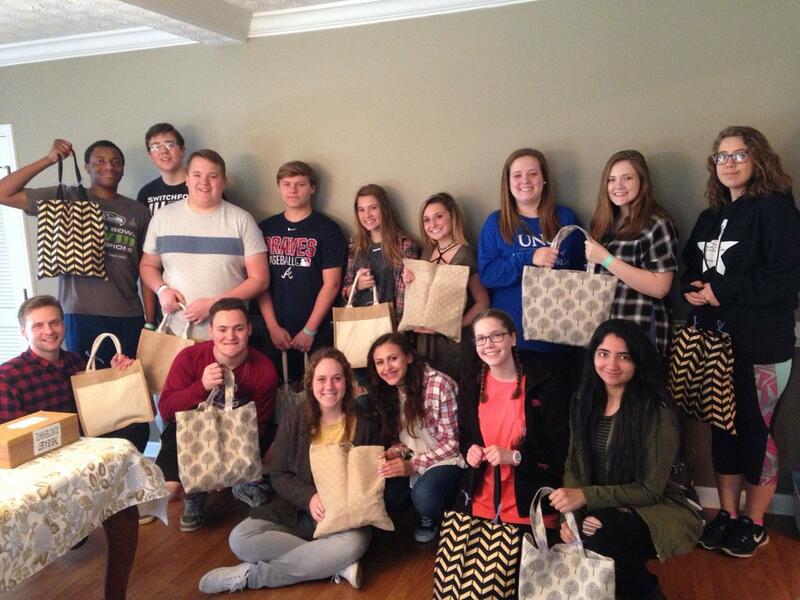 Our youth spent Saturday afternoon assembling outreach baskets in support of the Victoria’s Friends ministry. 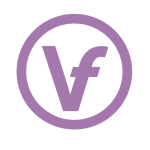 VF reaches out to women in the adult entertainment industry, offering a better way of life through a relationship with Christ, participation in small groups, mentorship programs, and training classes. The baskets that the youth assembled will be used during VF’s Good Friday outreach event when all of their outreach teams converge on all of the clubs in Atlanta.